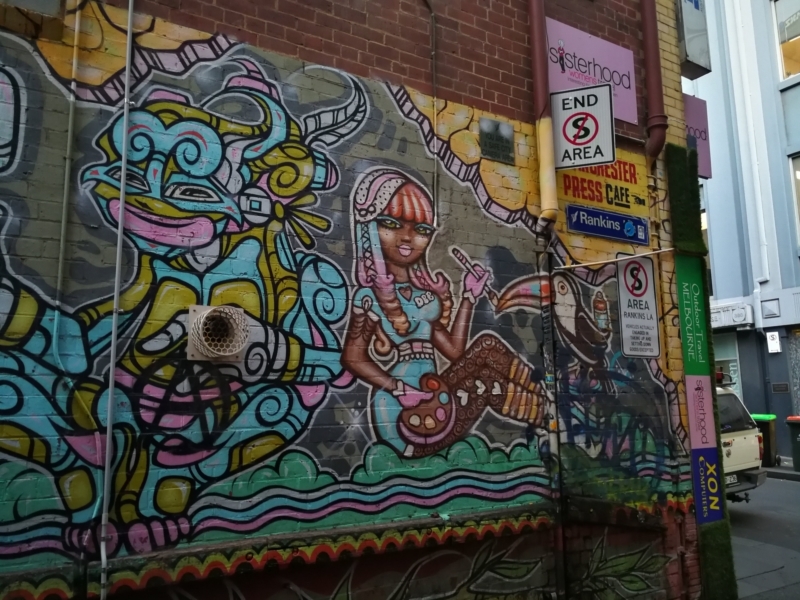 Updated March 2018: Melbourne is renown for its laneways and lively street-art scene. We encourage you to lose yourself in the moment, and perhaps see if you can find some gems of your own! 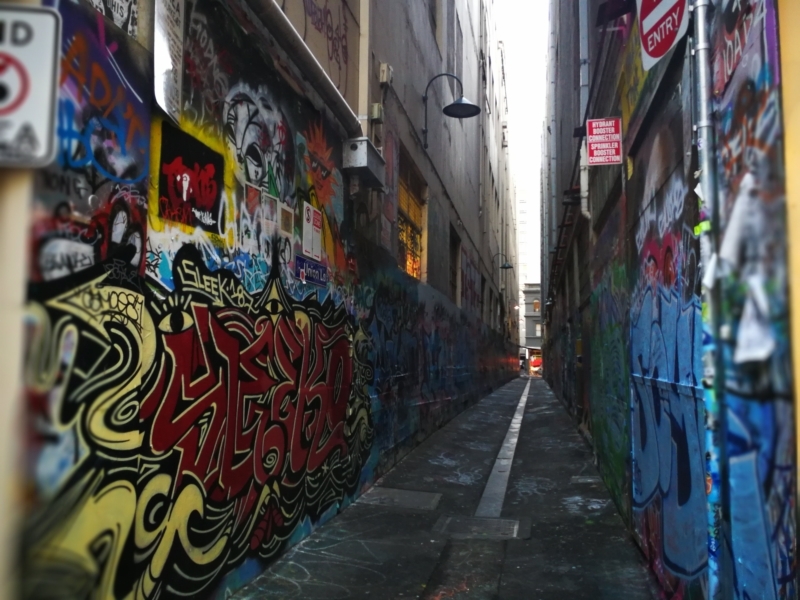 Melbourne is famous for its arcades and laneways. 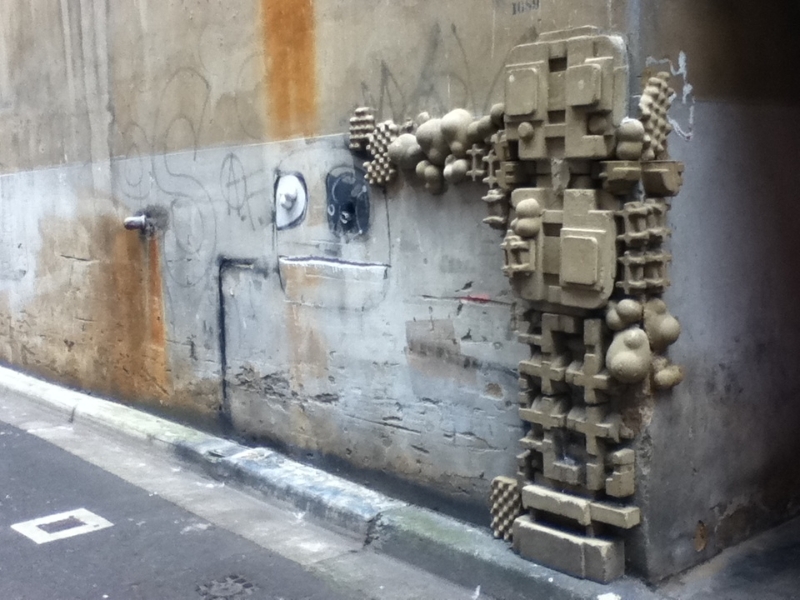 There are many hidden art works tucked around street corners; little surprises waiting to be discovered. 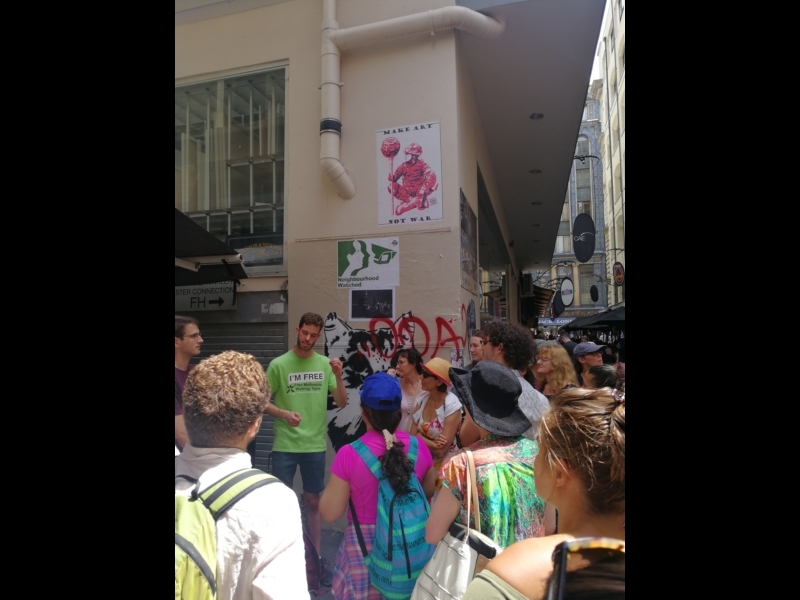 Of course, the nature of street art is that it's forever changing, so don't be too disappointed if the art displayed on this map has changed or worn away. 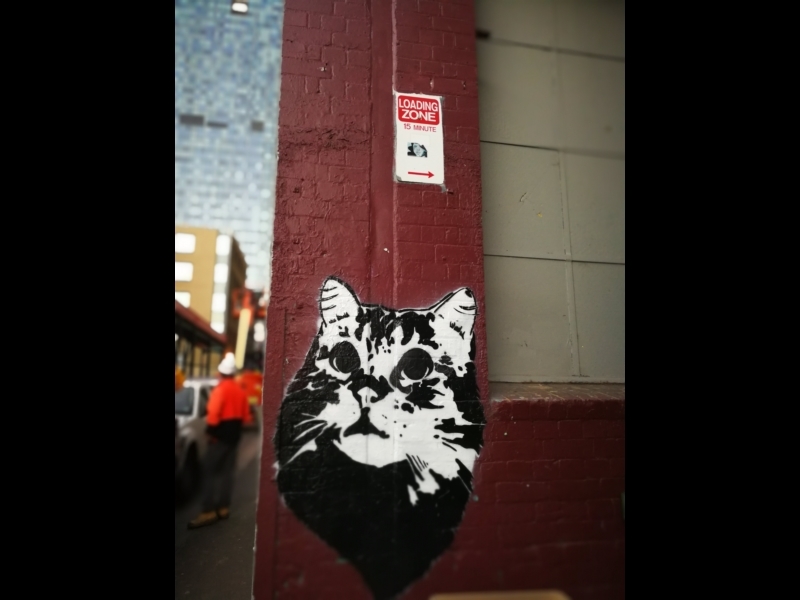 Want more Melbourne Street Art? 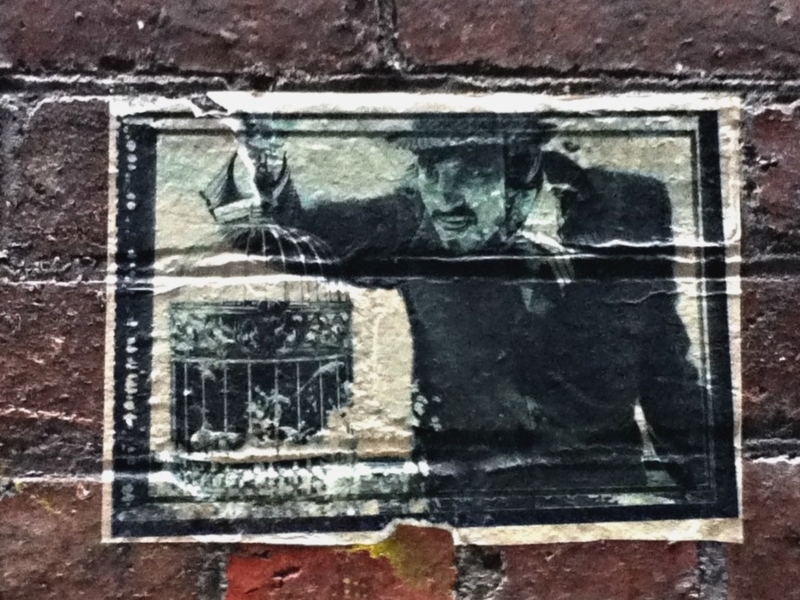 Find the link to our Fitzroy street art map in the 'Find out more' link above. 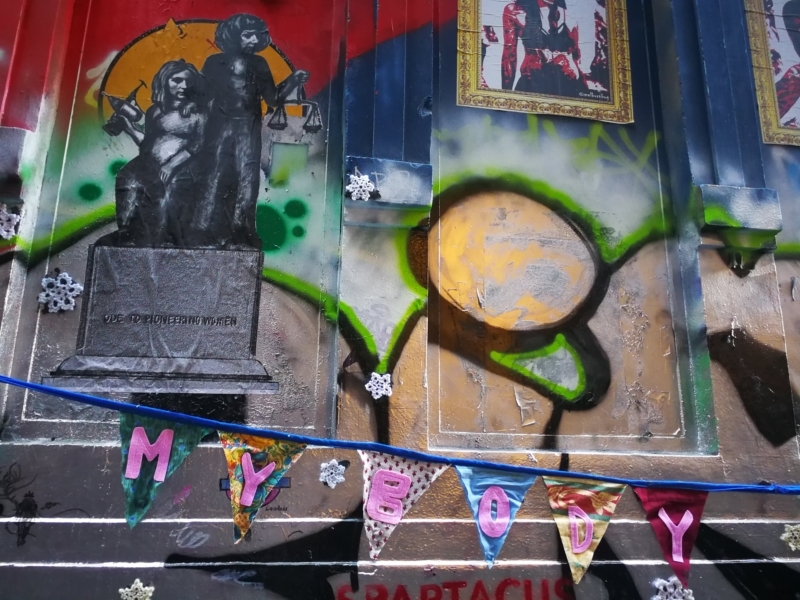 This precinct near 'Little Lon' is a great place to start our street art tour proper. Consider this alley cat your guide? 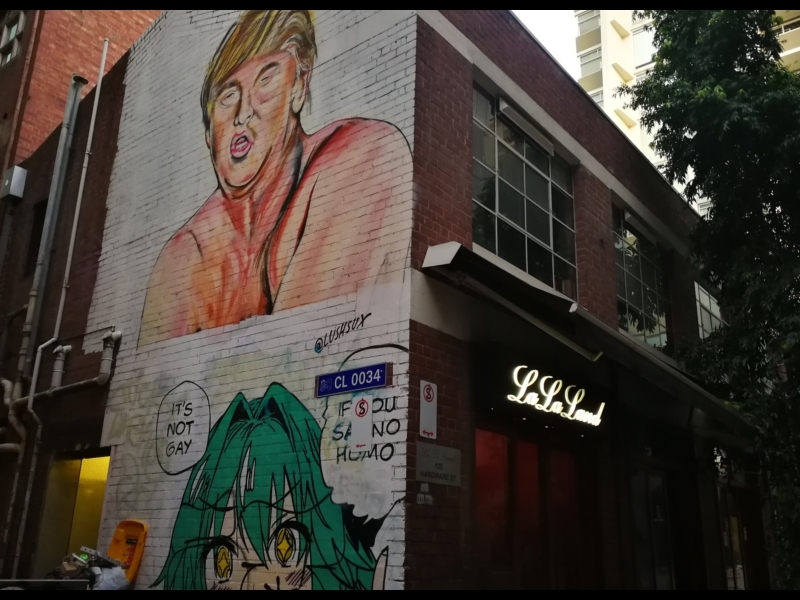 Sign of the times ... You may need a drink after seeing Trump sans clothes, so luckily there are some great bars along here as well as art works! There's a series of images here that tell a story about the man in the suit. What's this guy up to? Looks like the robot man has made friends with the weird creatures to his left. It seems robots need friends too. 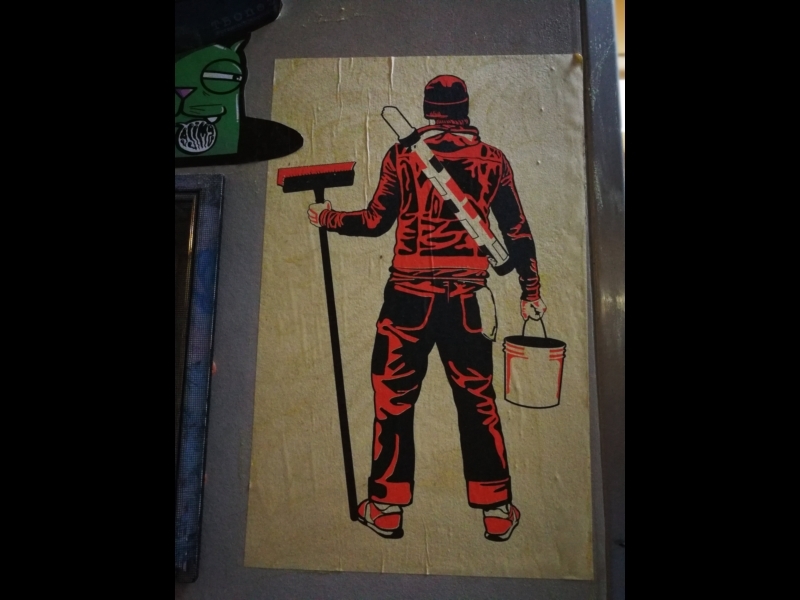 Is that Toucan holding a spray can? Wander further along Rankins for more great finds plus an amazing green wall. You may interrupt some live spray painting on Union Lane if you're lucky! Otherwise come and see what you can find - these walls are an ever-changing canvas. If you have time, take a little detour down Carson Place; Ttere some moody pieces along here. Head down Howey Place and left into Presgrave - before all the lovely artworks and messages for the future are papered over? Degraves has to be the ultimate coffee stop on your street art tour. You may see plenty of others hunting for art here. 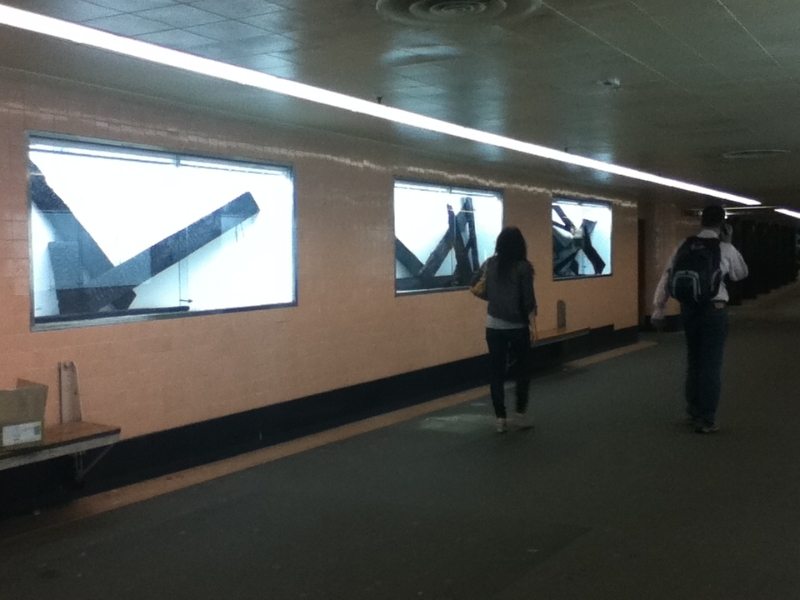 Head down into the subway to check out the latest installations here. There's also a zine shop and other local fashion designers. 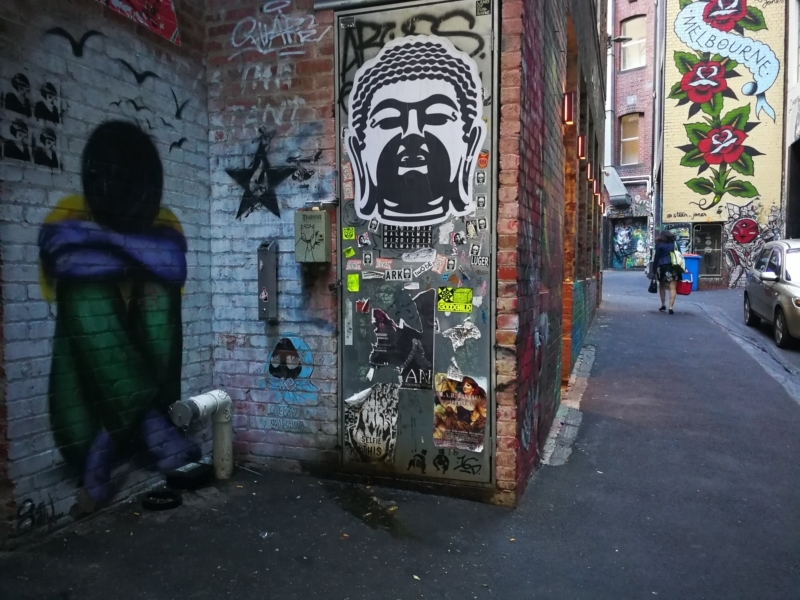 Hosier Lane is the Grandaddy of laneway art commissions in Melbourne and is arguably where the city's street art reputation was honed. It's saturated with colourful creations. 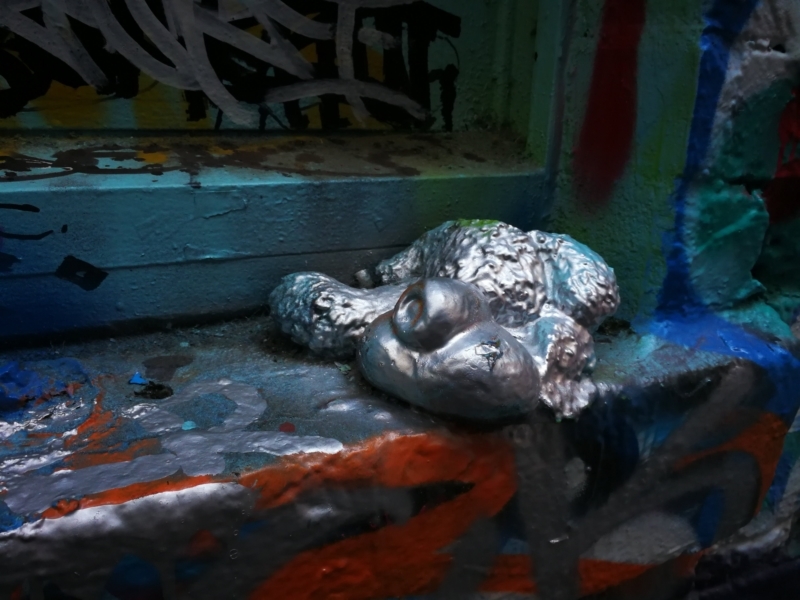 Take a left at Rutledge Lane where there are lots of interesting things to see. Not sure about this one though! 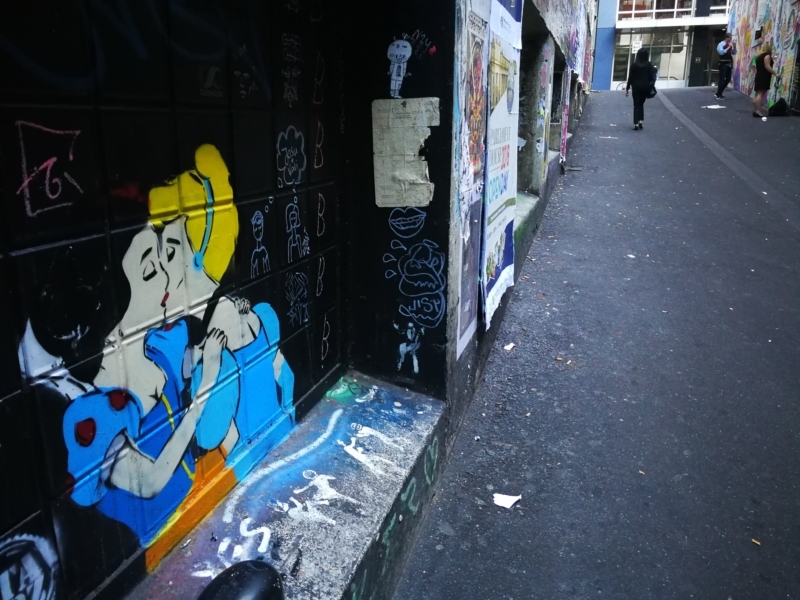 Hosier Lane attracts many artists who have something to say so keep your eyes wide and your heart open. 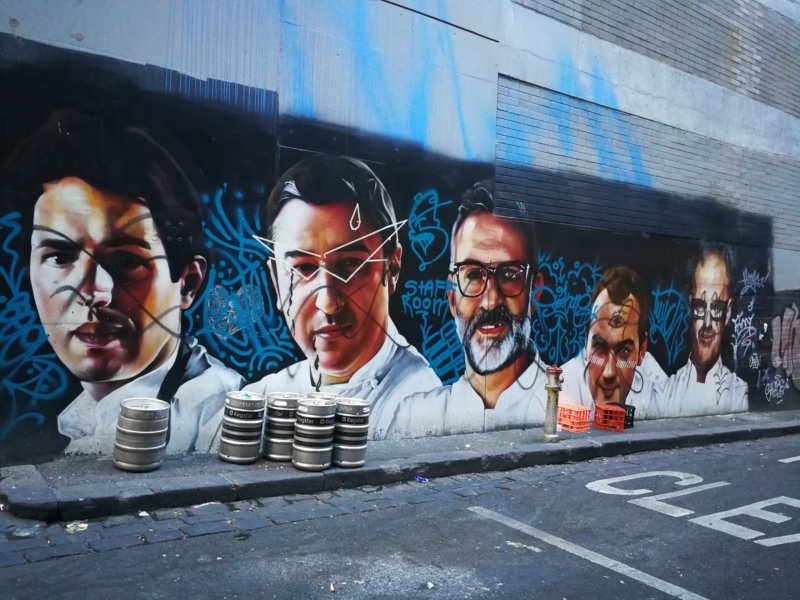 Apparently not all the well-known chefs rendered here are popular with Melbourne's fastidious palates. 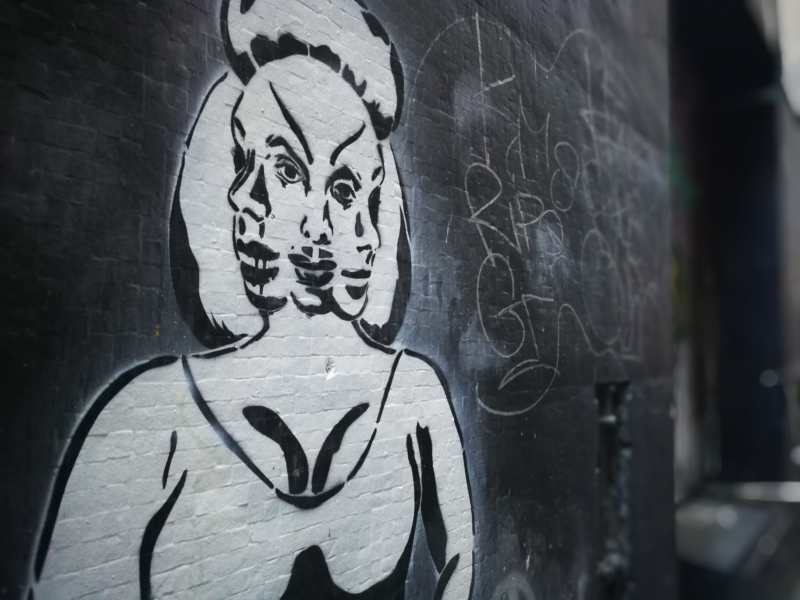 Now here's the whole reason we decided to update our street art route! 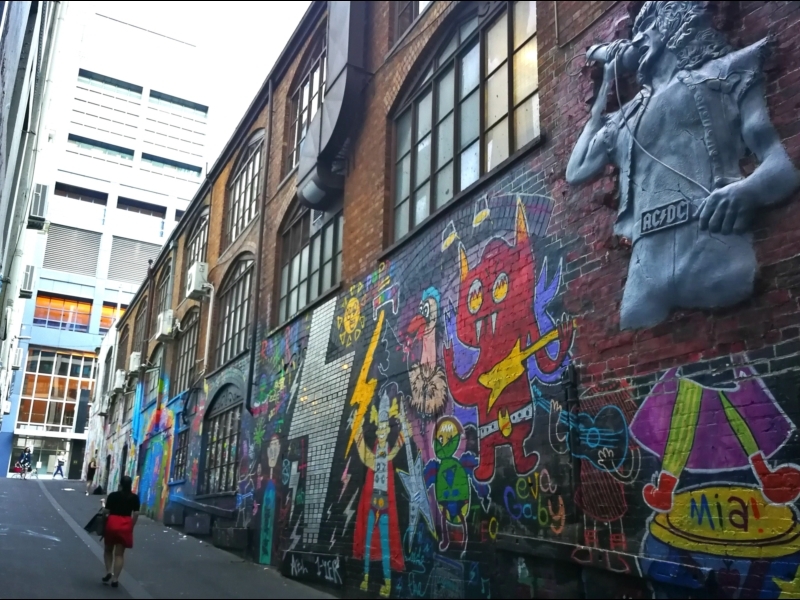 ACDC Lane is unmissable if you truly want to understand this city, its love of live music and of art. 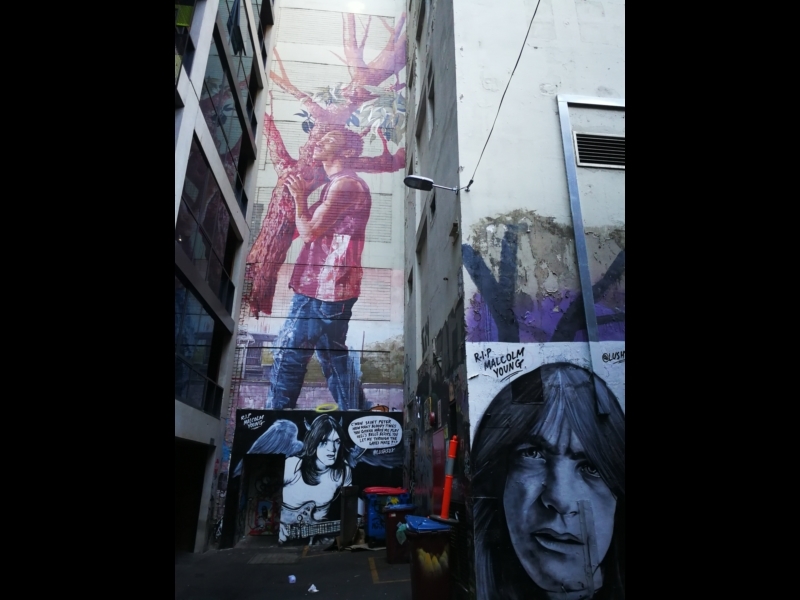 Home to the much-loved Cherry Bar and a holy site for ACDC fans, yes. But there is more to love here if you care to look. 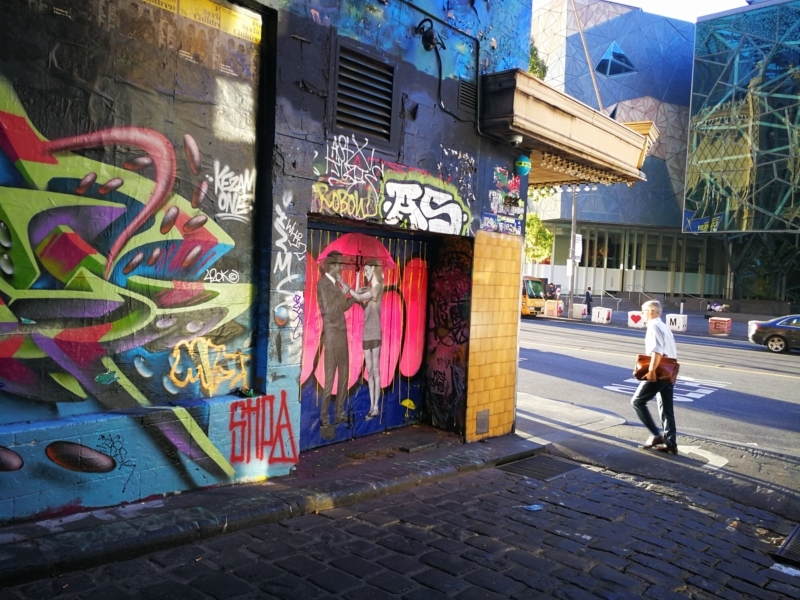 Down on Duckboard Place you'll see what looks like a giant love letter to Melbourne, but there's also a reminder about the forgotten people in our city and everywhere.